All co-ops rely on their members and community members to help them thrive and grow. By giving a little of your time or expertise to the co-op, you're making an investment that will benefit you, your family, your neighbors, and your local community. If you are interested in helping out the co-op in any way, please send us an email and let us know! We often need help working tables and representing the co-op at events. This is a HUGE boost to us, as there's only a handful of board members to work these events! 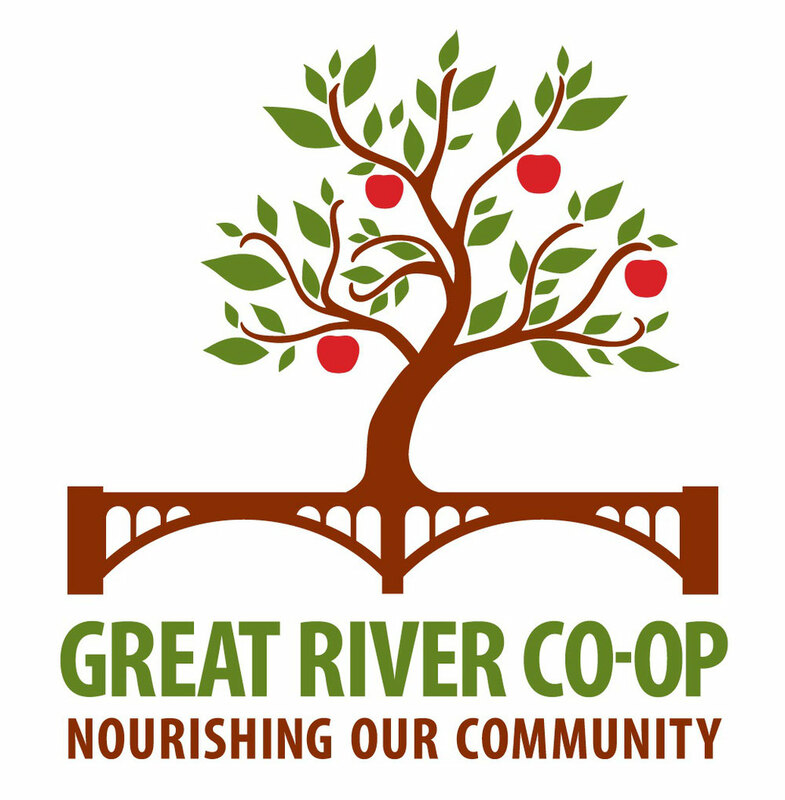 For the co-op’s membership campaign, we need volunteers to help us spread the word about the benefits of joining the Great River Co-op and the benefits that the co-op can bring to our region. A simple, effective step that anyone can take now is to tell your friends, family, and colleagues about the co-op and suggest they visit this web site. 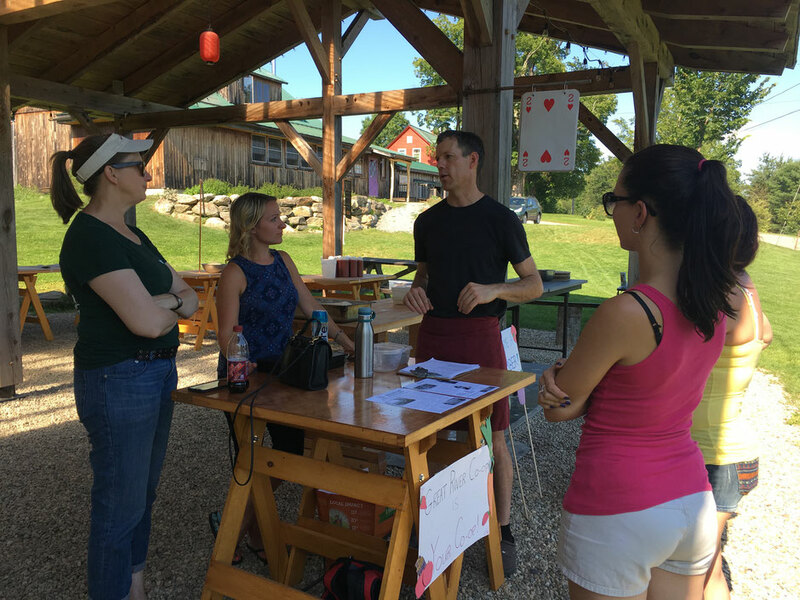 If you own or work for a local company, or are a member of a charitable or recreational organization, and would like our board members to come to your location to answer questions about the co-op and register members, we would be more than happy to oblige. Click here to email us and find out how you can help us move forward! Getting ready for our Orchard Hill Pizza Night! Board Members Kim Mastrianni, Shannon Latham and Ali Trow listen as Noah outlines the processes for a smooth fundraiser.